Sometimes when connecting to library resources from off-campus, you may encounter unexpected errors–the content you are looking for may appear to be unavailable, you may see an error message, or simply see an unfamiliar or confusing webpage. When this occurs, a good rule of thumb is to clear your browser cache, then close your browser and start again. Below are brief explanations on how to clear the cache for the most commonly used web browsers: Google Chrome, Firefox, Internet Explorer and Safari. 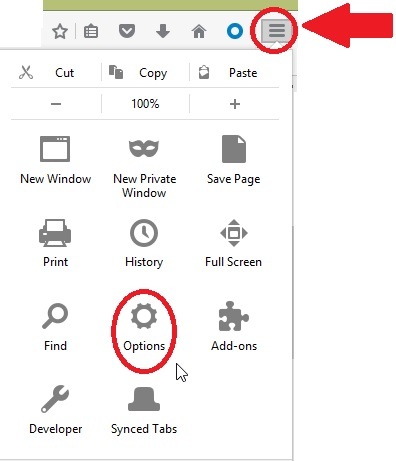 From the Menu button in the top right corner of the browser window, choose More Tools > Clear browsing data. 3. Click on the Network tab at the top. Make sure to uncheck Preserve Favorites website data. Click the button Remove All Website Data. Next Next post: Announcing ArchivesSpace!